What do you think of Prometheus being a musical? What songs would you put in it? Prometheus by way of The Umbrellas of Cherbourg. Hilarious. Great stuff Stevee. Wouldn't have it any other way. Thanks! Yes, you are so right about David! Dude just screwed up everything. I wanted to scream at the screen too. This video was very amusing. 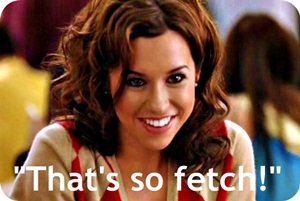 Geez, I know! Bloody hell, David. 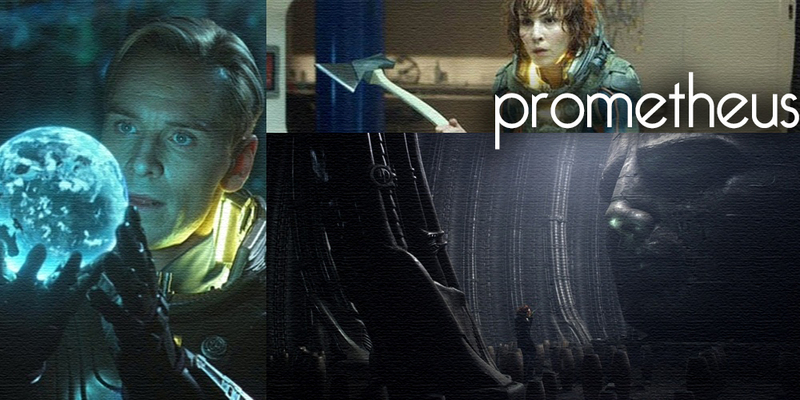 I can totally go for a Prometheus musical. You got a nice voice. Plus, your room is awesome. Yay! And thank you, that's really nice of you to say. My room is pretty awesome, isn't it?